His publicists have deemed him one to watch and listening to Perth producer Loston’s brand new single ‘Drown’, it’s not hard to hear why. It’s a lush, down-tempo piece of instrumental electronica that serves to highlight his in-demand production skills, which have recently been called upon by Safia, Nicole Millar and Thief, along with US rapper 100s. 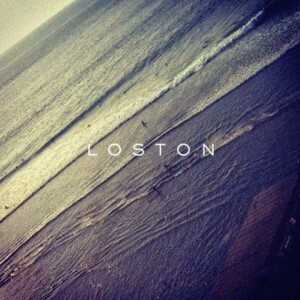 Wonderfully, Loston has decided to offer the track up as a free download for a limited time via his FACEBOOK page. It’s one of a number of tracks on the producer’s page available for free download with just a little mouse click on the ‘Like’ button.